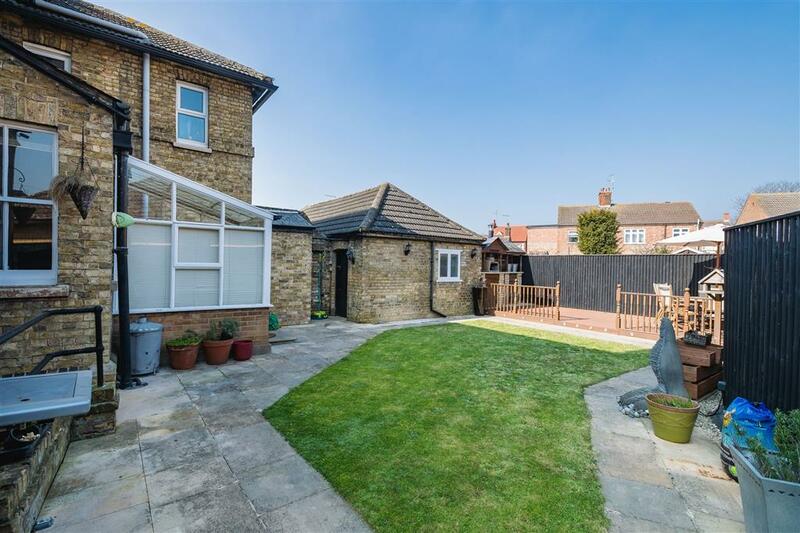 A fine example of a quintessential family home, situated in a popular area of Peterborough close to local facilities, amenities and good transport links. 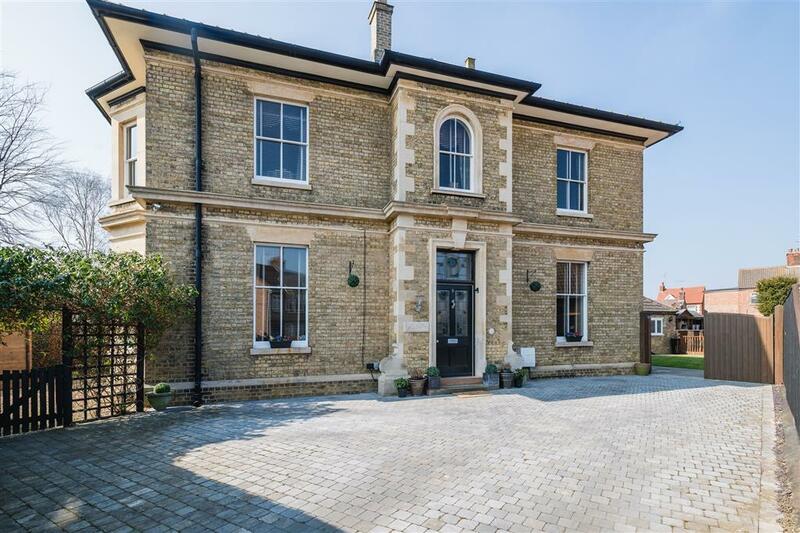 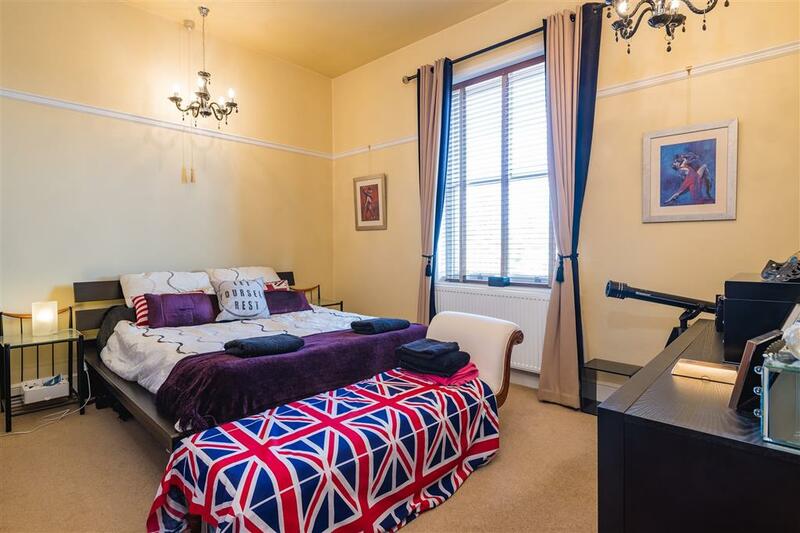 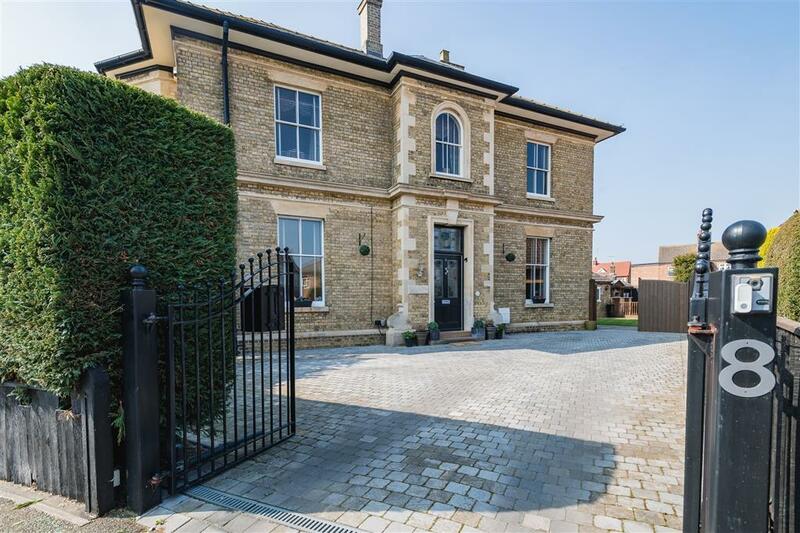 The property offers spacious accommodation throughout and retains many character features including tiled flooring, high ceilings, open fireplaces and bay fronted windows. 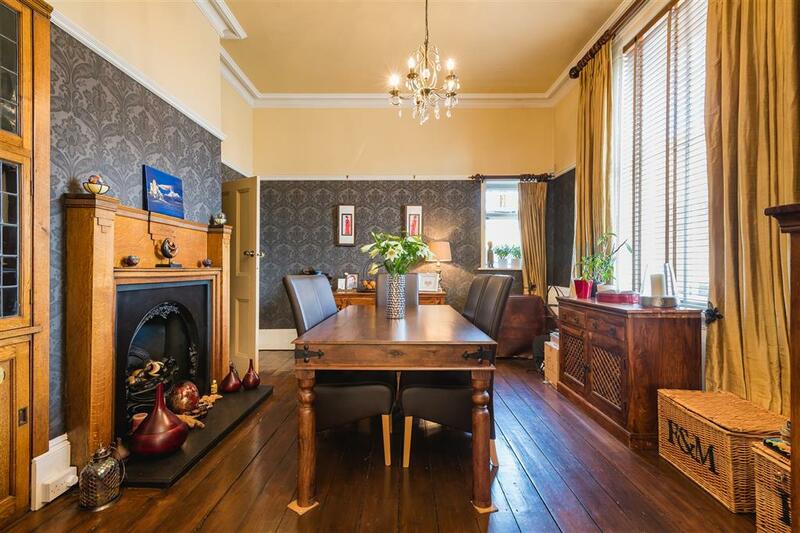 The property is set over three floors comprising; a spacious entrance hallway, a kitchen, three reception rooms and a utility room. 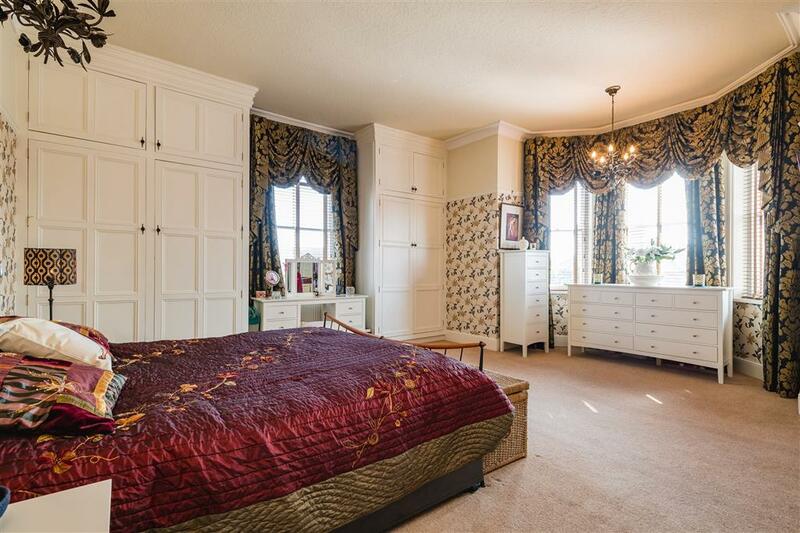 To the lower ground floor, there is an additional large reception room and two further storage rooms. 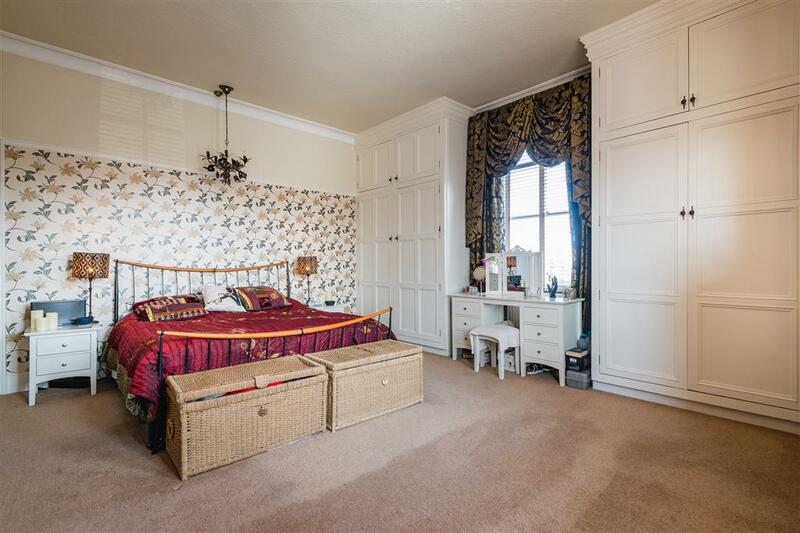 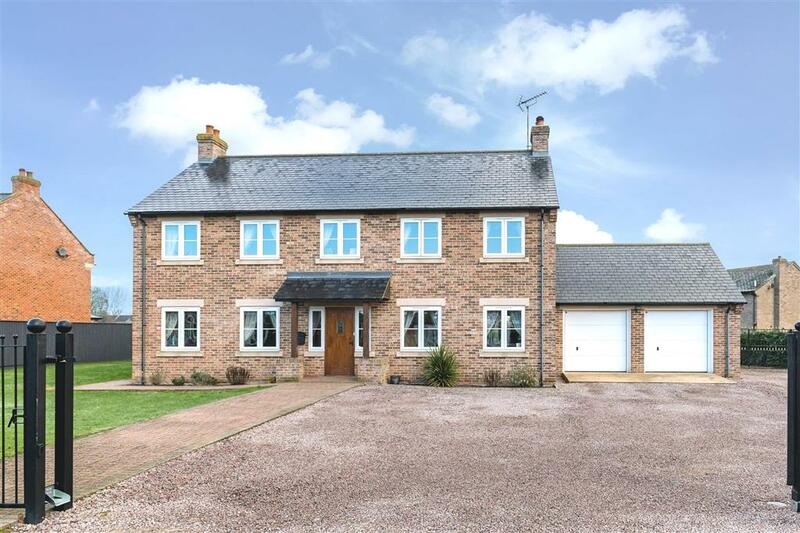 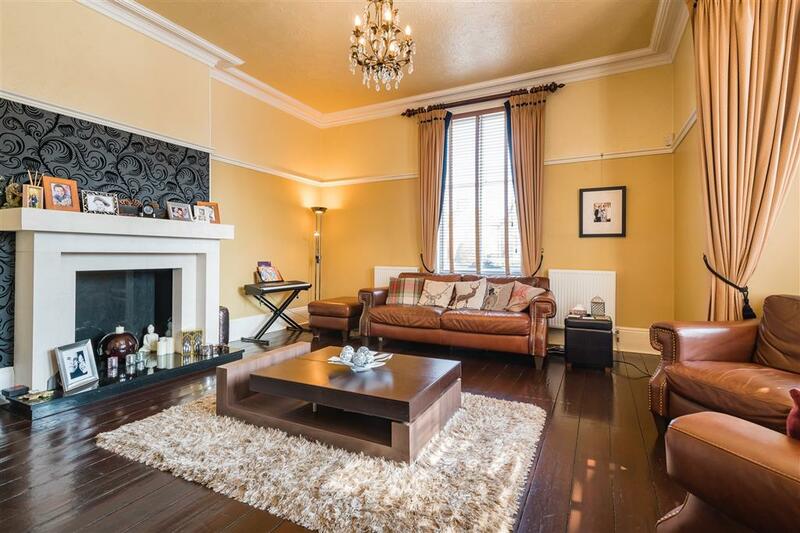 To the first floor a spacious galleried landing gives access to a family bathroom and four good sized bedrooms. 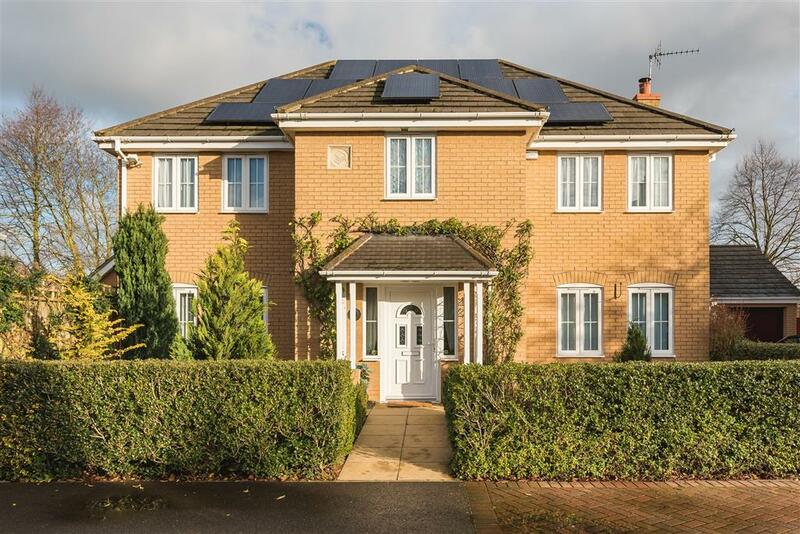 The property is accessed via a secure gated entrance and approached by a spacious block paved driveway providing ample off-road parking. 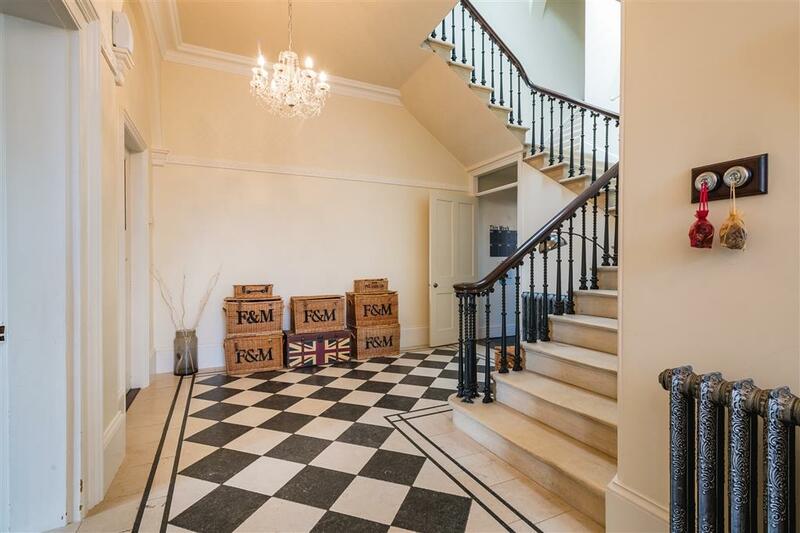 The property is entered into a large hallway with tiled flooring, stairs to the first floor, access to the dining room on the right and the living room and study on the left. 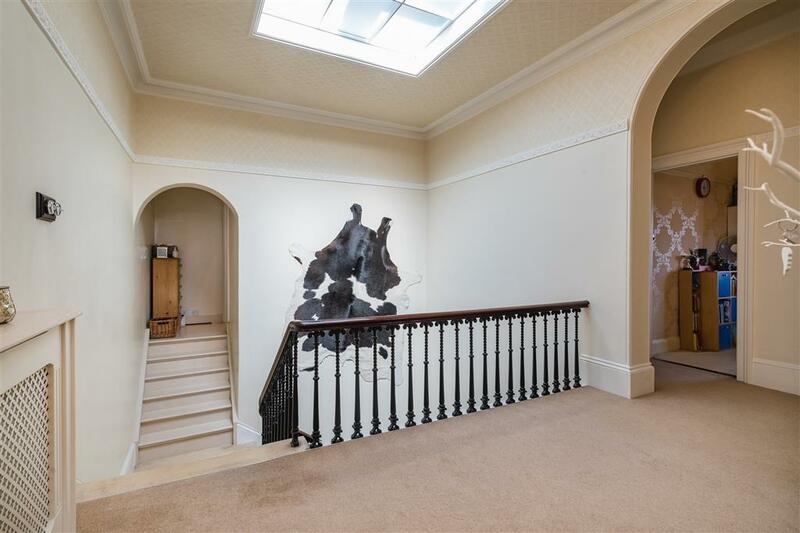 To the rear of the hallway on the right hand side, there is access to the kitchen and stairs to the lower ground floor accommodation consisting of a cellar room, which is currently being used as a family room, and two large storage rooms. 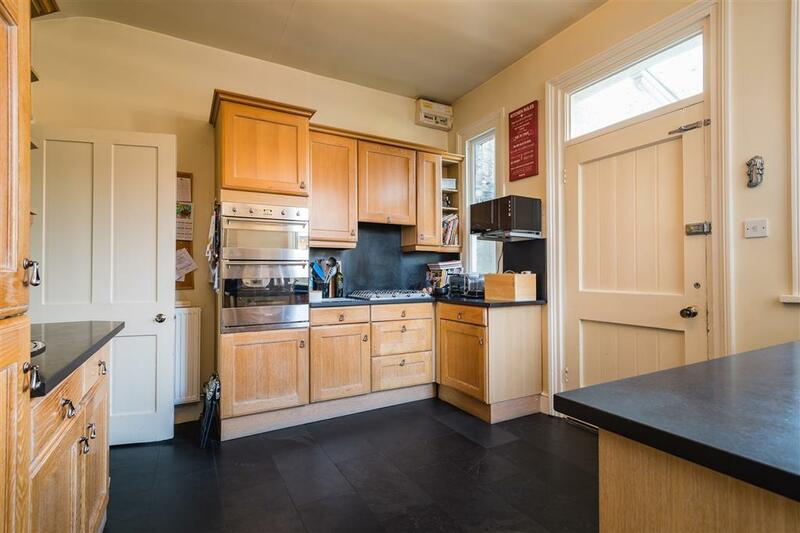 The kitchen gives access to a good sized utility room and access back through to the dining room. 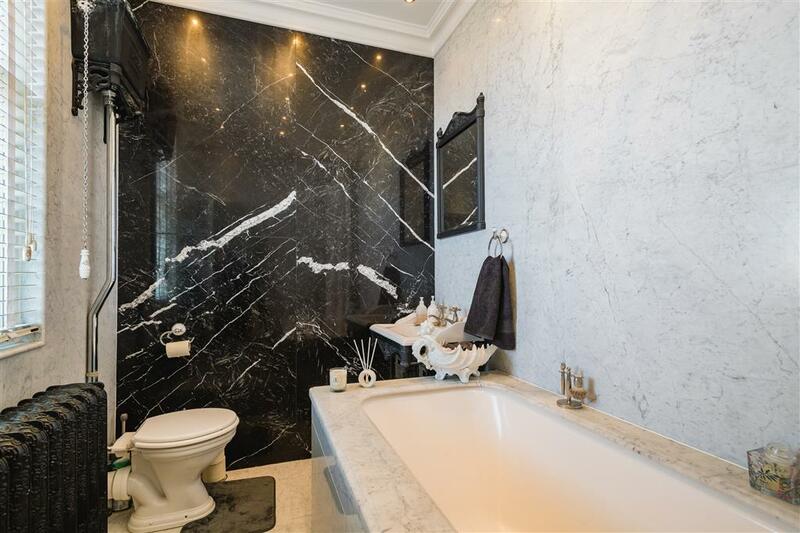 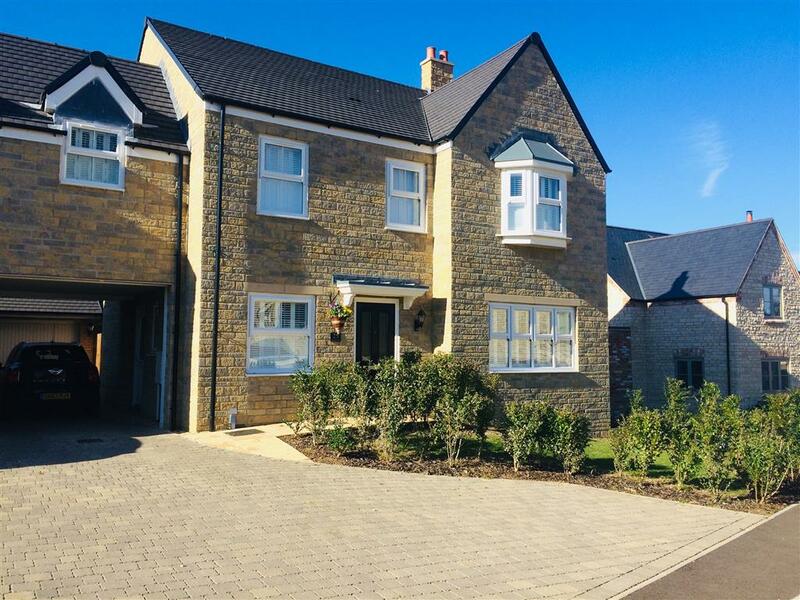 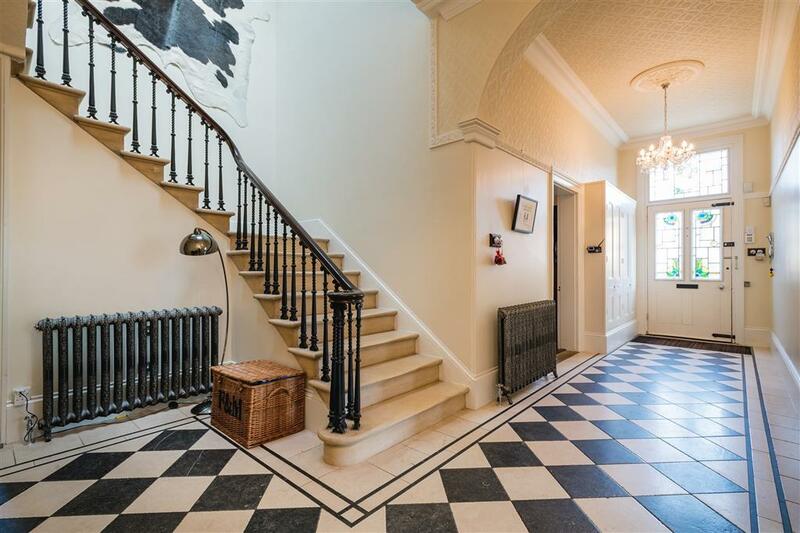 To the first floor, a split staircase gives access to a family bathroom and four bedrooms accessed via a spacious galleried landing, three being situated at the front of the property and the fourth at the rear. 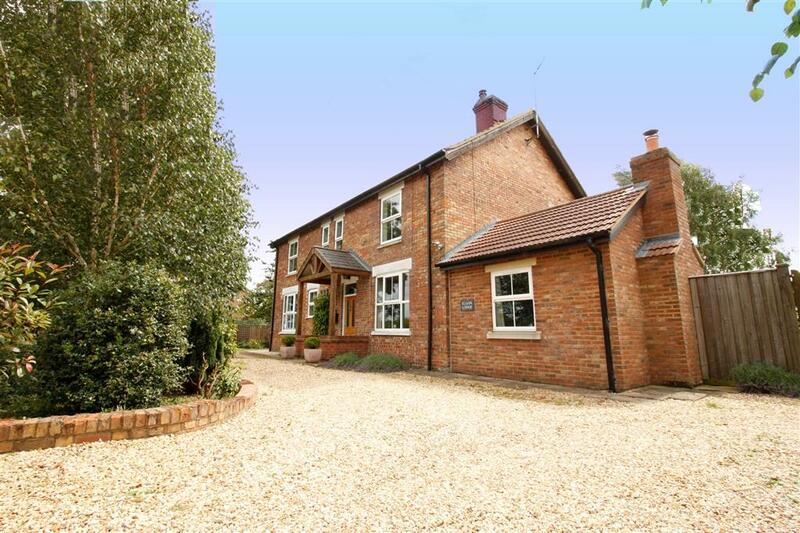 The property offers ample off-road parking to the large enclosed driveway. 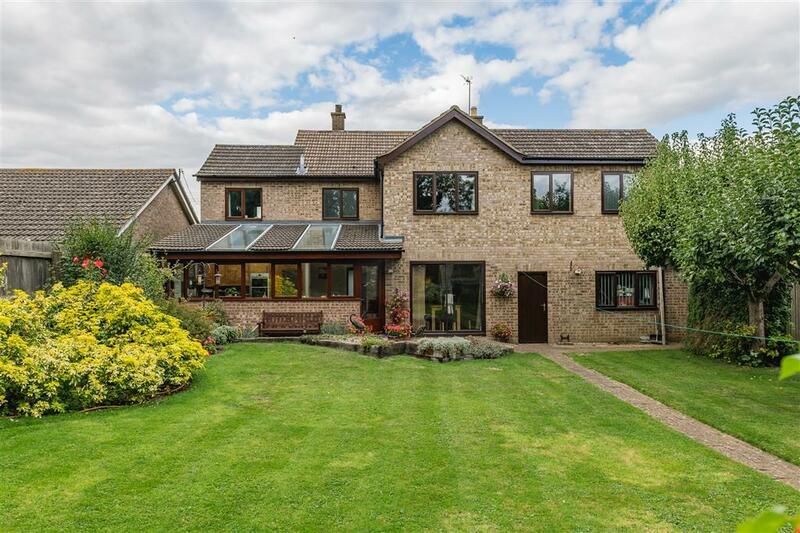 To the rear, the gardens are beautifully landscaped and well-maintained, featuring a lawn area bordered by paving and leading down to a decked patio/seating area at the bottom of the garden. 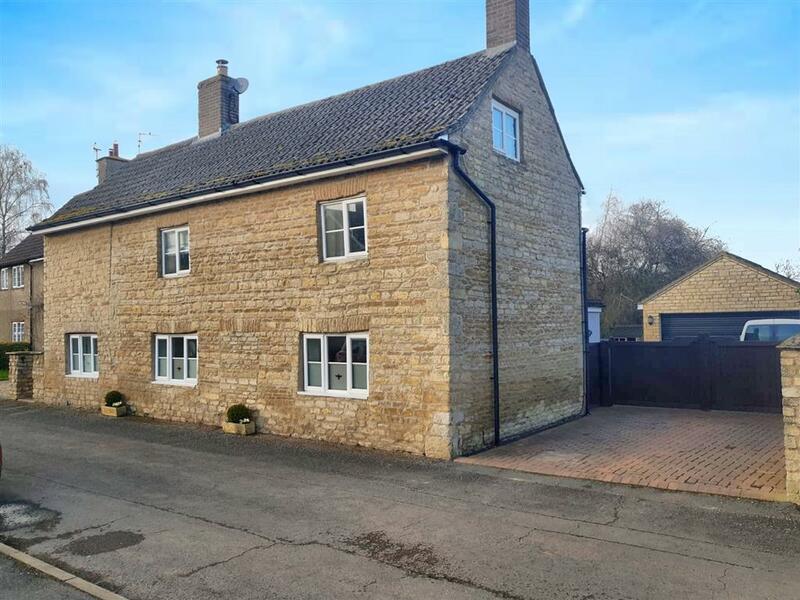 There is an outbuilding/storage room with power and lighting, a WC, pizza oven and a log cabin.